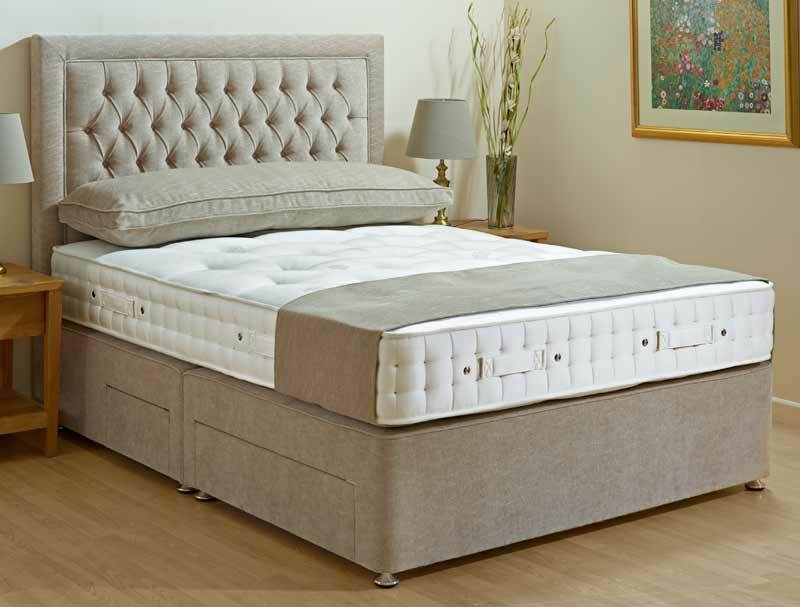 The Gallery formerley Dreamsworks Portobello 5000 divan bed is the most lavish model in the range and offers a luxury feel with 2 layers of pocket springs and abundance of natural filling including cotton, wool and alpaca . The Portobello Superior consists of 5000 pocket springs split between 2 layers of pocket springs. The mattress is also triple hand side stitched so there is more support at the sides and less roll off. The mattress is hand tufted and has flag stitched handles on the edges to help with turning and rotating this fully turnable mattress. It contains not only 50000 pocket springs in a king size mattress but layers of natural filling like cotton and cashmere and alpaca. The mattress comes as standard on a platform top hard base which is available in either a 13" inch (33cm) deep base or a 11" inch (28cm) deep base with the option of 2, 2+2 or 4 drawers. Or if you require a more sumptuous feel you could upgrade to a firm edge base (hard at sides & sprung in middle) for less roll of at the sides. The firm edge bases are 33cm deep. 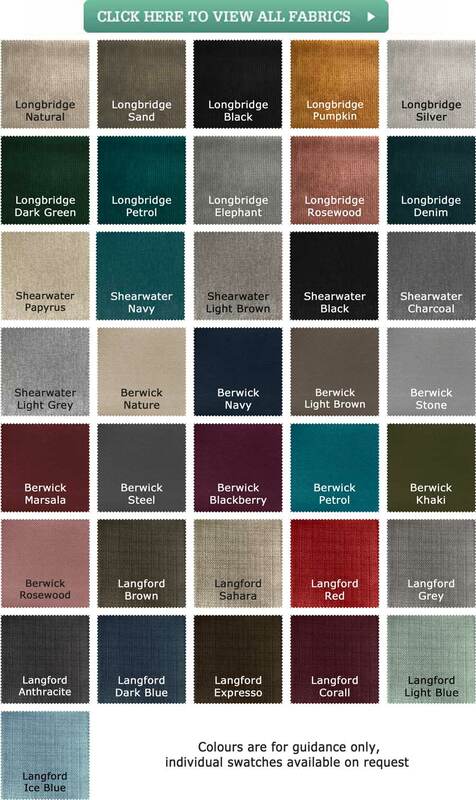 The Portobello collection represents Dreamworks/Gallery's best product so is available in softer or firmer tension and comes with a full 5 year guarantee. The headboard pictured is called Marilyn and is not included in the price but is available.